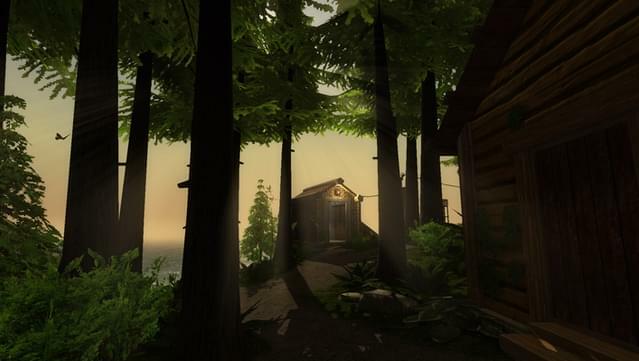 realMyst: Masterpiece Edition v2.0 released! 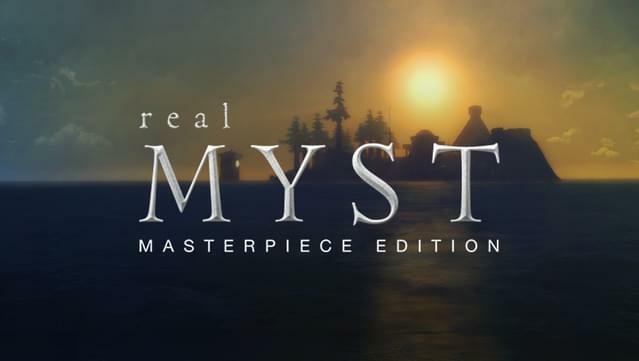 realMyst: Masterpiece Edition – this is not your father’s Myst! 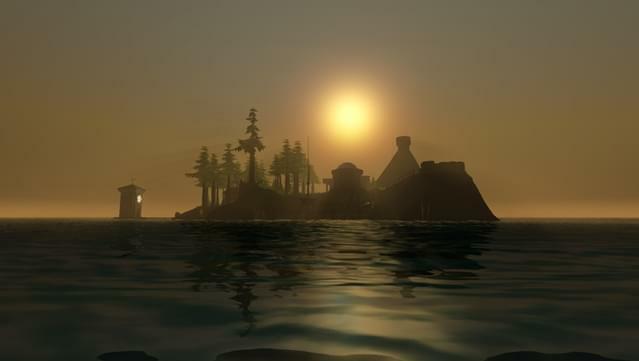 It’s been 20 years since Myst became your world, and there’s never been a better time to revisit the Ages. 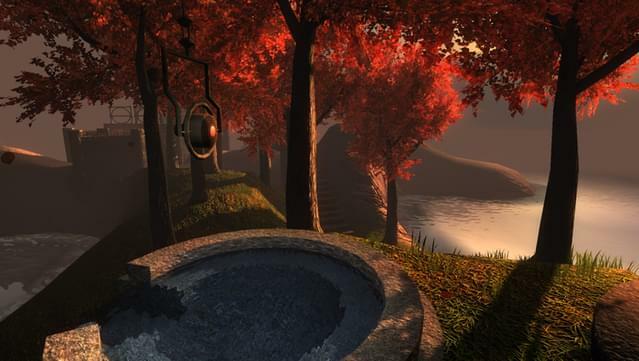 This newly refreshed and rebuilt version of realMyst is all-things Myst, but amazingly more real. You can explore anywhere, unfettered, and in realtime! 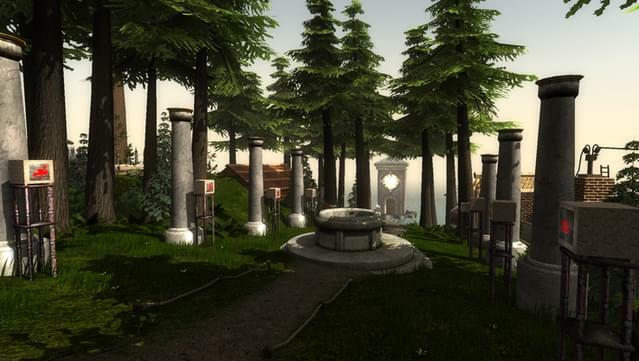 Pick your own path through the forest on Myst Island. Listen to the crickets as the sun sets in the Channelwood Age. Relax in the falling leaves in the Selenitic Age. 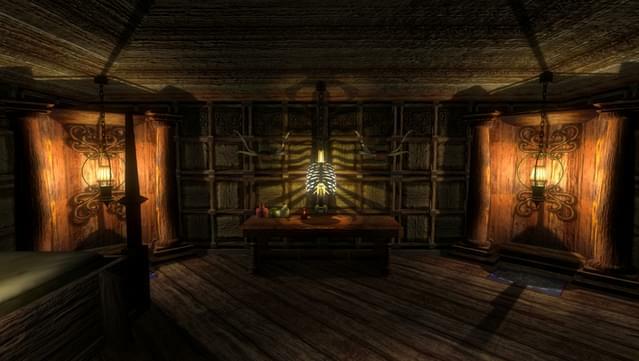 Spin around for a full 360 degree tour of Sirrus’ throne room. Seek shelter from the thunderstorm in Stoneship Age. 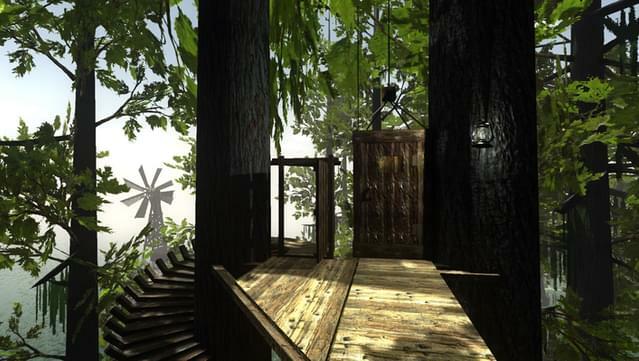 And If you’ve ever been overwhelmed by realtime 3D – too many controls or too much motion – realMyst has something for you! 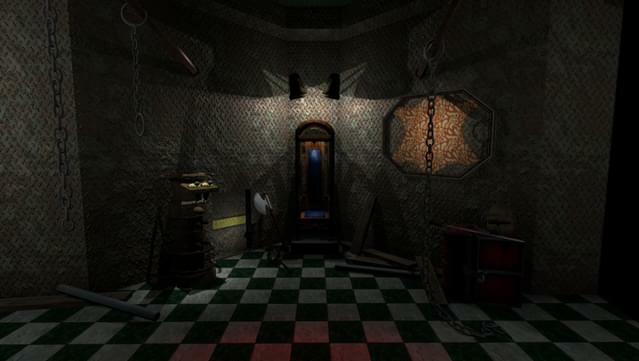 You have the option to play the game just like the original Myst – with a simple point and click! Point where you want to go – click the mouse and you move through the world seamlessly to the new location. 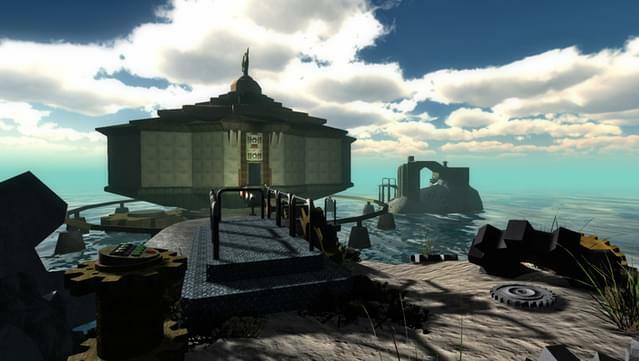 As a tribute to Myst’s 20th anniversary we’ve also added the original Myst images when you play in this Classic mode. 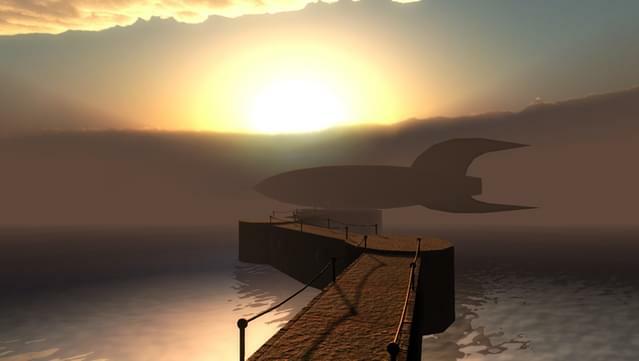 Hold down the shift key and the original Myst image pops up, so you can see the difference and fondly remember that early Myst experience. We’ve added plenty of new features to enhance and assist you on your journey. So whether you’re visiting Myst for the first time or you want to remember the first time – there’s never been a better reason to lose yourself and let the surrealistic Ages of realMyst become your world. All the original Myst Ages plus bonus Rime Age. Dynamic environments – rippling water, falling rain, waving trees & grass, with advanced graphic effects like bloom, blur, depth of field, etc. Day and night – watch sunsets and sunrises, or explore at night. 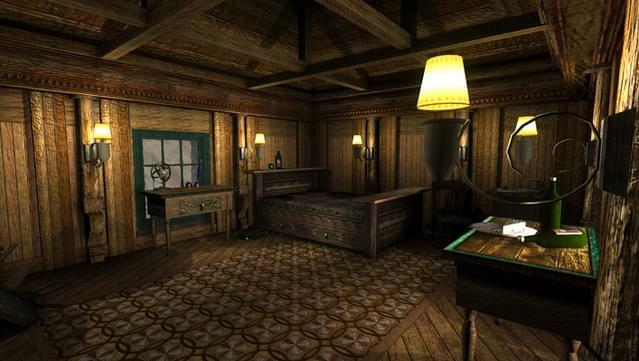 Haunting Myst music score and dynamic 3D sounds. 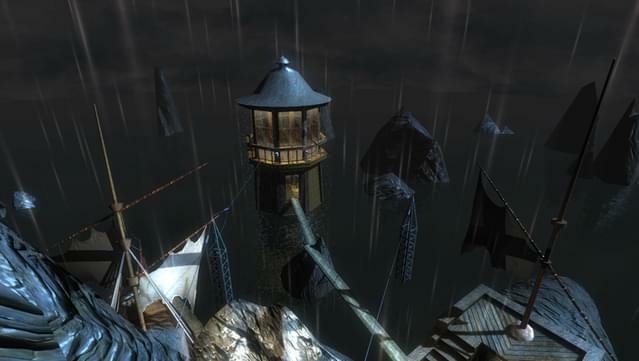 Classic Point & Click navigation option – just like original Myst. 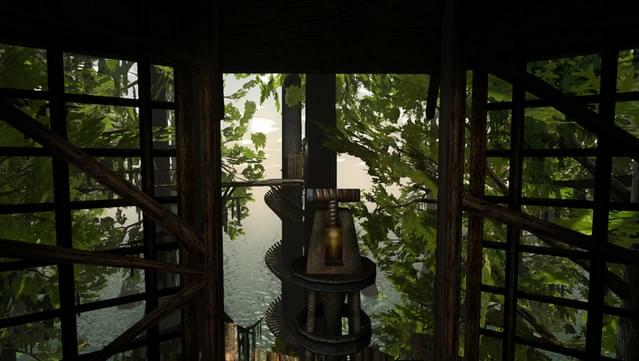 realMyst Hint Guide – get past that one puzzle that’s got you stumped. realMyst is copyright © 2014 by Cyan, Inc. All rights reserved. Myst, realMyst, and Cyan are trademarks of Cyan, Inc.